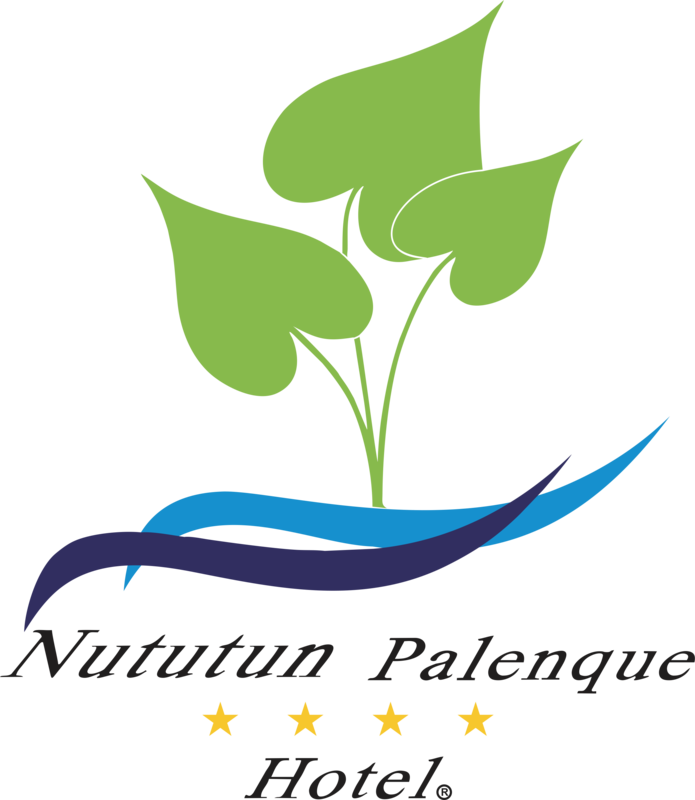 Located in Palenque, Hotel Nututun Palenque offers 4-star accommodation with an outdoor swimming pool and a garden. Among the various facilities of this property are a terrace and a shared lounge. The property features a hot tub and free WiFi. All units in the hotel are equipped with a flat-screen TV with satellite channels. All rooms include a private bathroom, and some rooms here will provide you with a balcony. All guest rooms at Hotel Nututun Palenque feature air conditioning and a desk. A buffet breakfast can be enjoyed at the property. The accommodation offers a children's playground. Staff at the 24-hour front desk can help guests with any queries that they may have. Palenque Ruins is 8 km from Hotel Nututun Palenque, while Agua Azul Waterfalls is 29 km away.